The Malawian and Tanzanian governments are currently at loggerheads over Lake Malawi which is sitting on oil reserves. Coincidence or not, the development finance arm of the Organisation of the Petroleum Exporting Countries (OPEC) is continuing to provide loans to Malawi’s government to construct the district hospital in Nkhata Bay, Nkhotakota District, in central Malawi, along with other projects in the country. 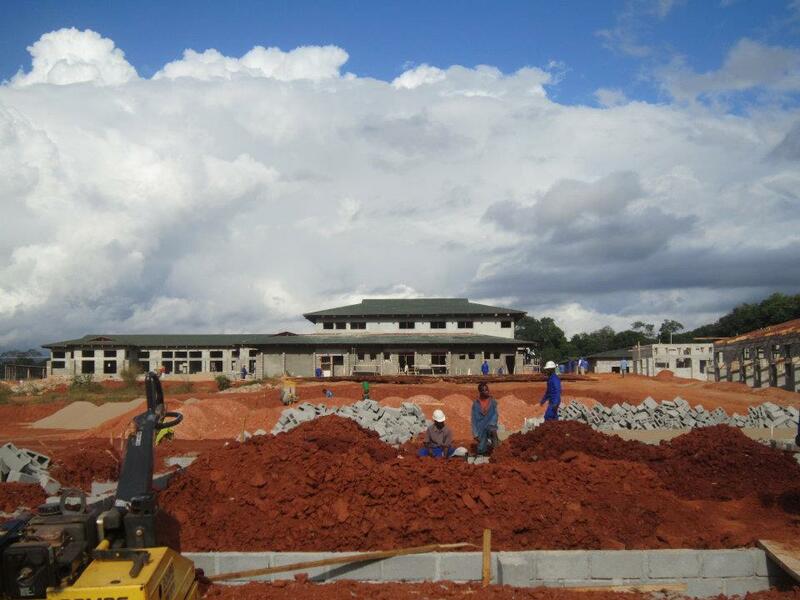 The OPEC Fund for International Development (OFID) financed its first project in Malawi in 1977 (Kasungu-Jenda Road Project) and 30 years later started to provide loans for the construction of the district hospital. OFID has provided almost USD 100 million in loans to Malawi for transportation, health, and education sectors, among others, since 1977. In 1997, the Malawian Government through the Ministry of Works borrowed USD 7 million from OFID for a new 250-bed, fully-equipped hospital including wards for individual specialties, out-patient clinics, a laboratory and pharmacy as well as technical equipment and 70 staff housing units. The government borrowed a further USD 2.35 million in 1999 through the Ministry of Land, Housing and Surveys for equipment, and USD 10.7 million in 2006 through the Ministry of Health. 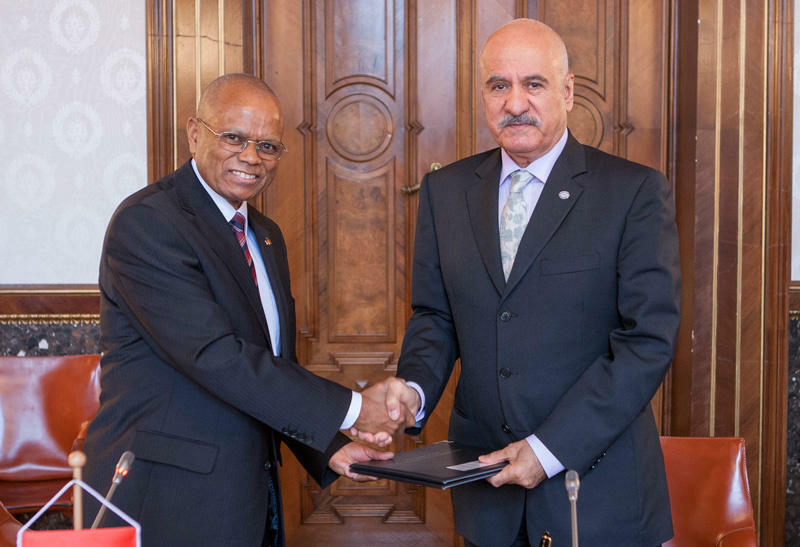 Finally, at the end of 2012, OFID awarded the Malawian Ministry of Health and Population a further USD 8 million loan to complete the project. This will include the construction of 16,368 m2 of additional buildings for hospital and staff housing, procurement of equipment and furniture, and consultancy services. The capacity has been increased to 300 beds to serve 400,000 people. According to the Malawian newspaper The Nation, the “construction of the Nkhata Bay District Hospital has moved at a snail’s pace“, which the former president Bingu wa Mutharika, who died while in office, attributed to corruption. The government has received USD 28 million for the project that remains in its first phase. The Daily Times reported last year that the Minister of Lands and Housing, Henry Phoya, was satisfied with progress but was concerned about the impact of the devaluation on the project costs. Plem Construction Ltd the company building the hospital indicated the construction stalled because of a lack of funding due to higher costs.